This hard working mat is made for stealth and life. Traditionally hand tufted, the inlay is made of a thick and compact brush. 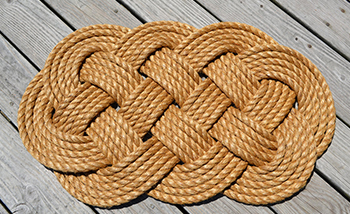 Designs are woven into the inlays and these mats come with bleached as well as natural bases. For an appealing look, the outlines can be beveled, clipped or grooved. These mats are a combination of coir and natural rubber. 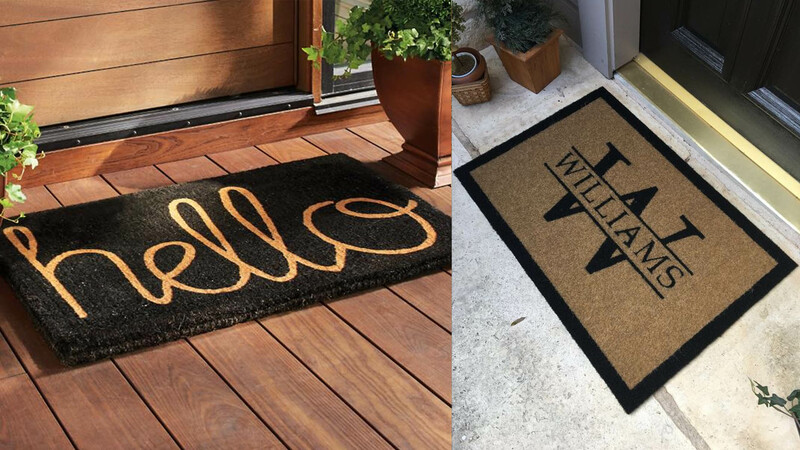 Anti skid and eco friendly, these mats are available in custom made sizes and come in a wide range of colors. Moulded Non Brush Mats are economic, durable and come with a cost saver to the customer. These mats are made by fusing woven coir mats into natural rubber. 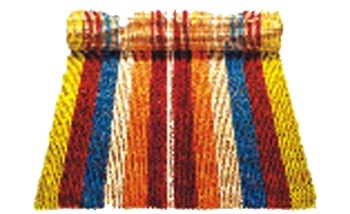 These types of mats have a centre that is made with coir. 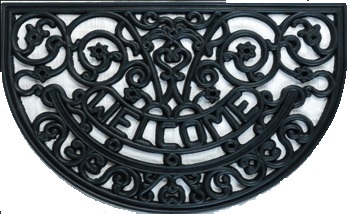 The central coir is bordered with ornamental designs that are made using natural rubber. The borders are shaped in the form of grills. Rubber Grilled Mats are entirely made of pure rubber. They appear as if they are made of Cast iron. Intricate and Ornamental. 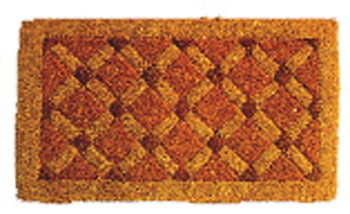 Jute rugs come in a host of woven patterns and are available in multiple sizes. Anti skid jute rugs can also be made-by adding latex backing. Cotton/lacquered webbing in matching colors can be stitched to the borders. Jute rugs with printed designs are also available. 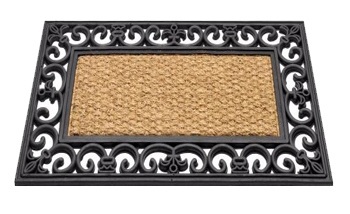 Ideal for indoor usage, cotton mats add immensely to the aesthetics of your home or office. Cotton mats are water absorbing and hence they should used only in dry areas.